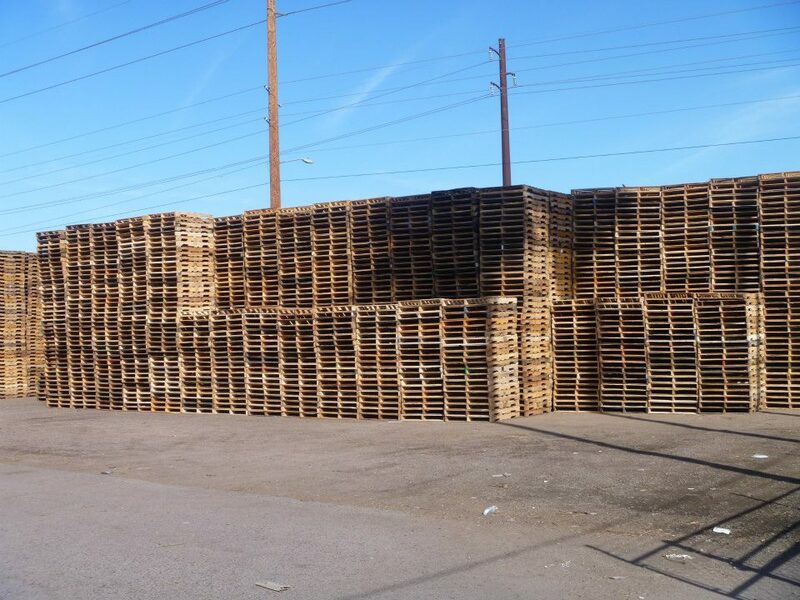 We are located in Phoenix, Arizona. 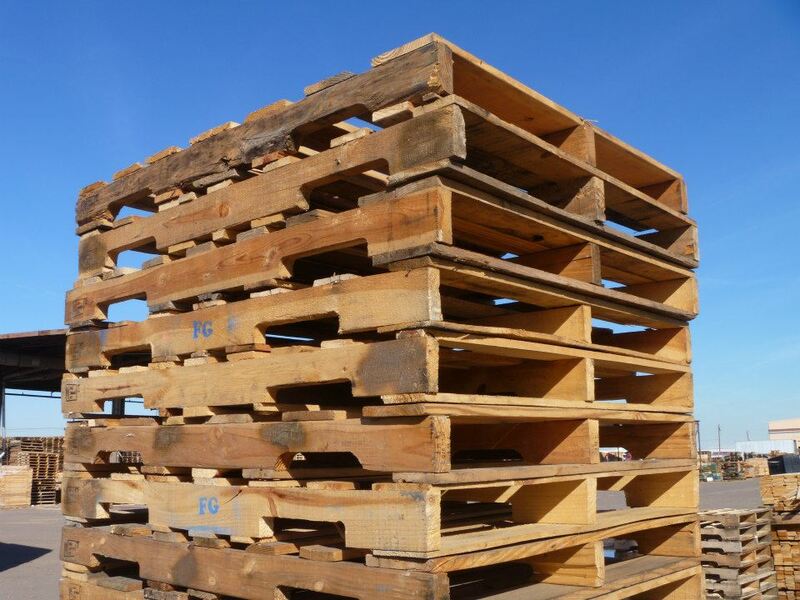 However, since the Phoenix metropolitan area receives more goods on pallets than are shipped out, prices here are often lower than in other areas of the Southwest or California. 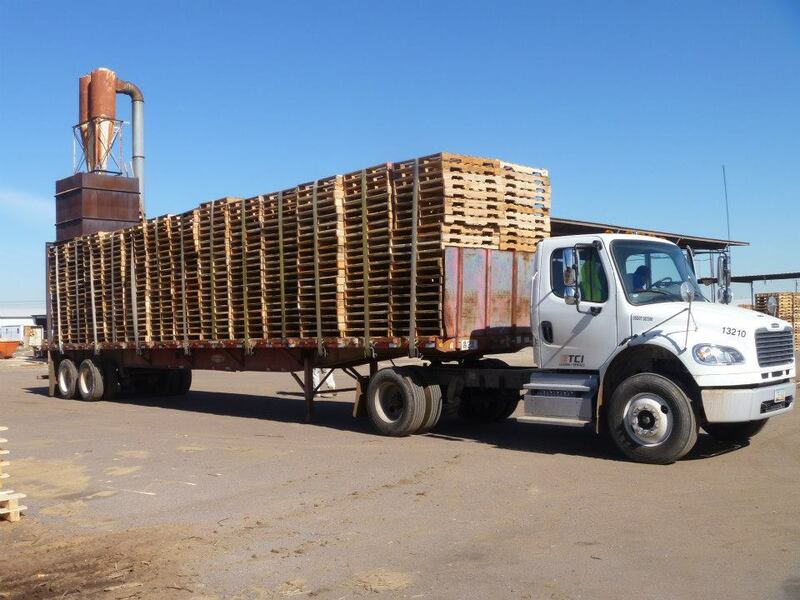 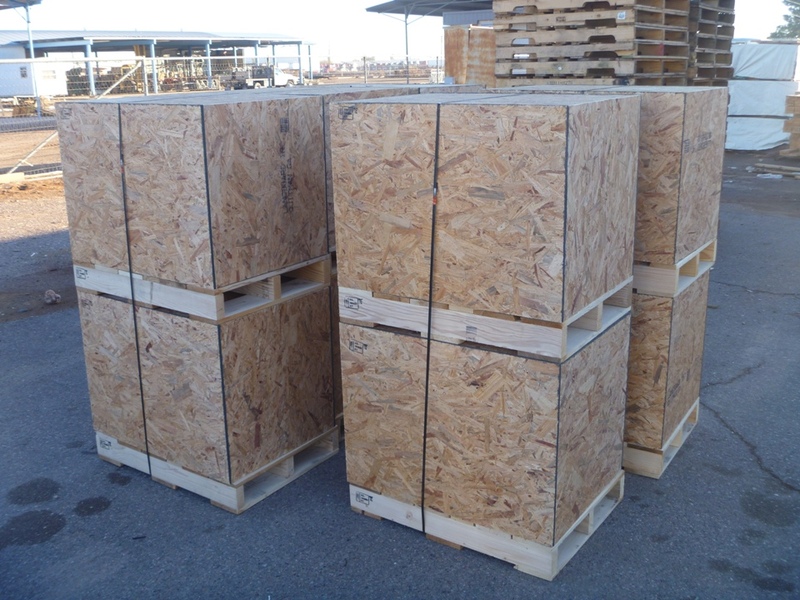 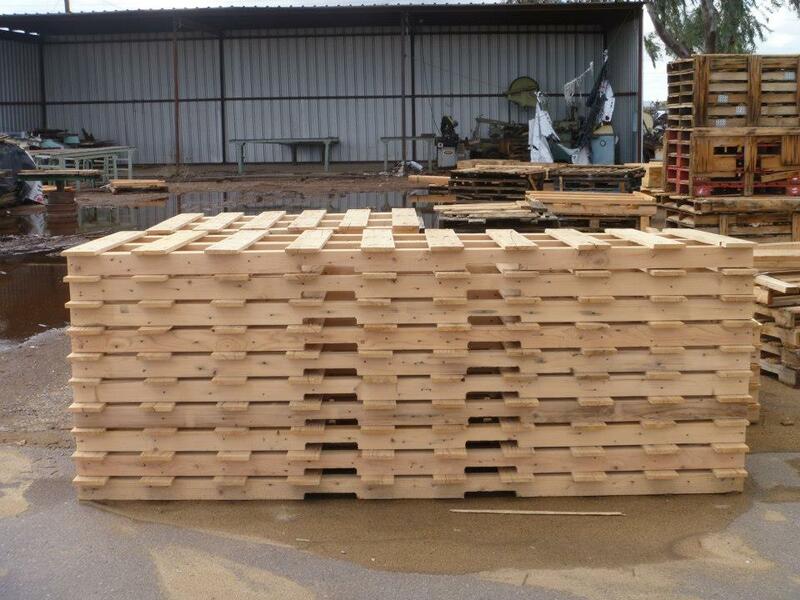 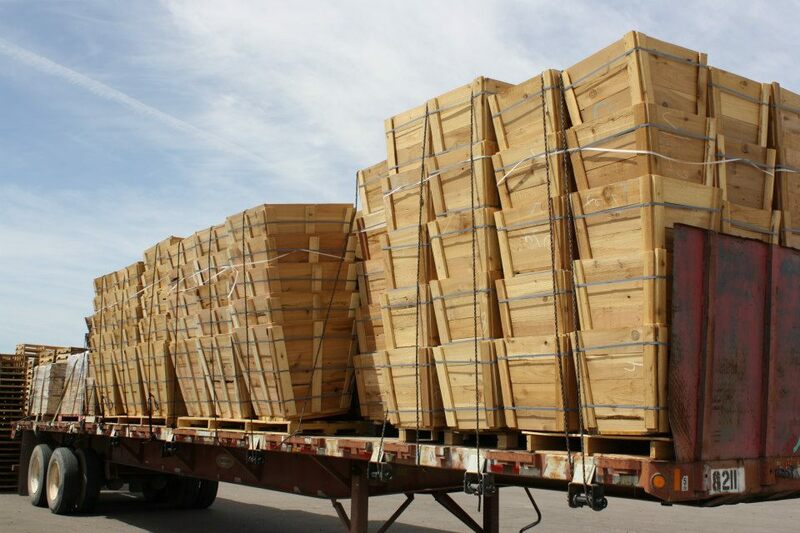 We deliver pallets to customers all over Arizona as well as California, New Mexico, and Nevada. 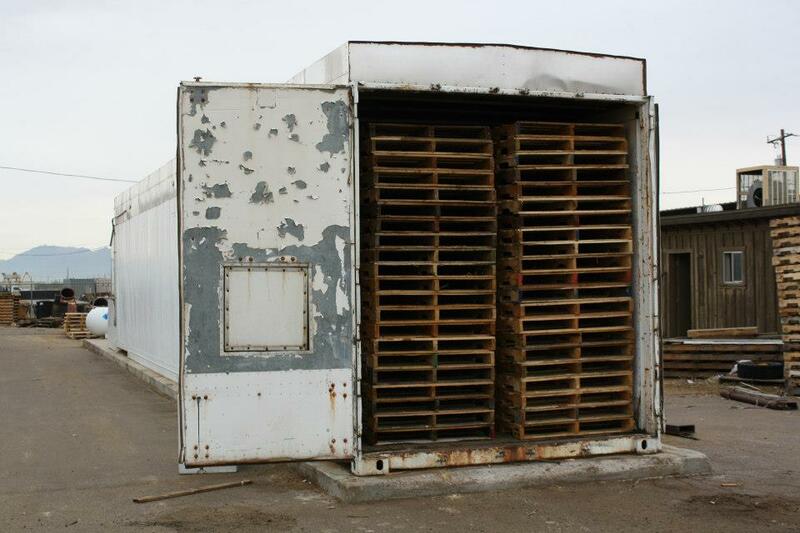 GMA is an acronym for Grocery Manufacturers Association. 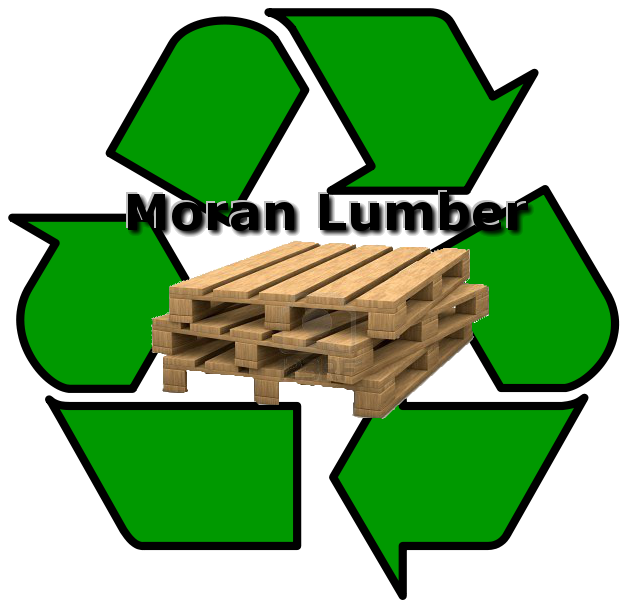 GMA pallets are the most common type of recycled pallets and are the so called "Standard Pallet". 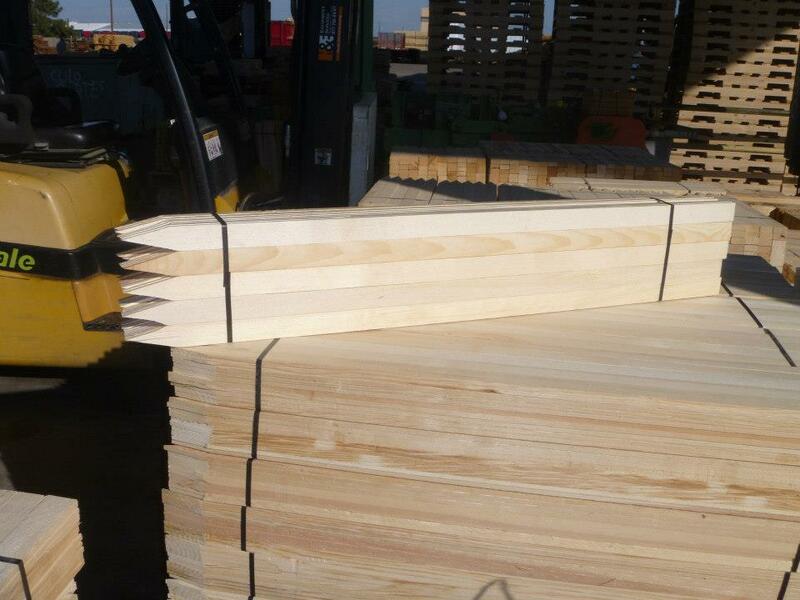 They measure 48" long by 40" wide and are notched on the side to allow forklift entry from all four directions (four way). 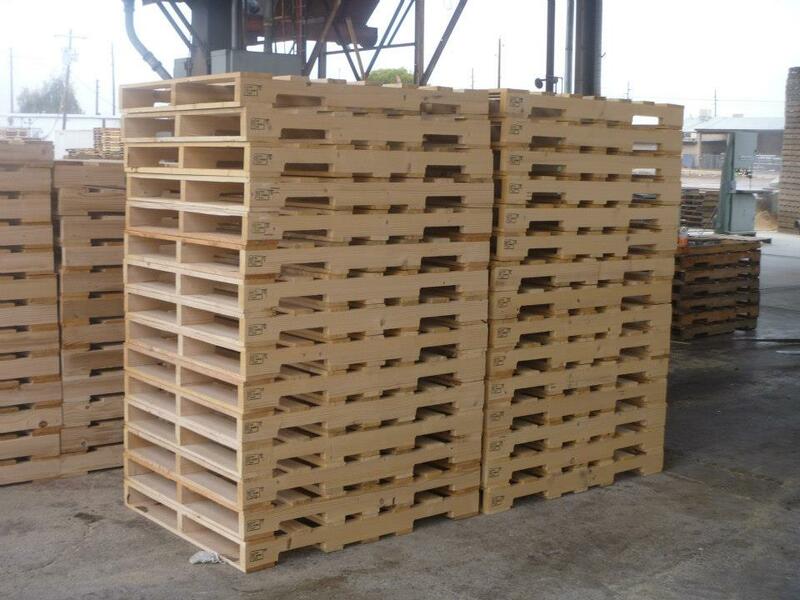 We buy the standard GMA pallets and pay current market price. 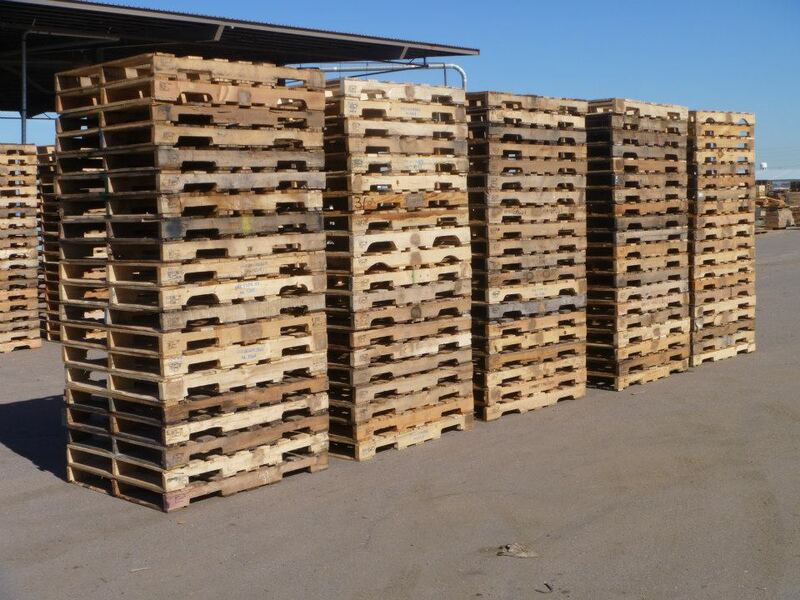 Our buyer is on hand at the recycled pallet yard (see map) from 8:00 AM to 3:00 PM on weekdays. 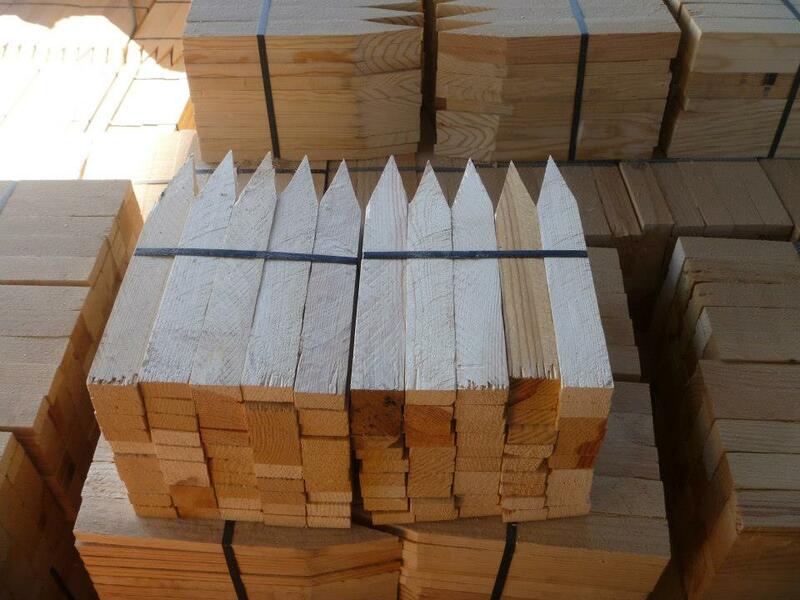 Sorry, we are not open on weekends. 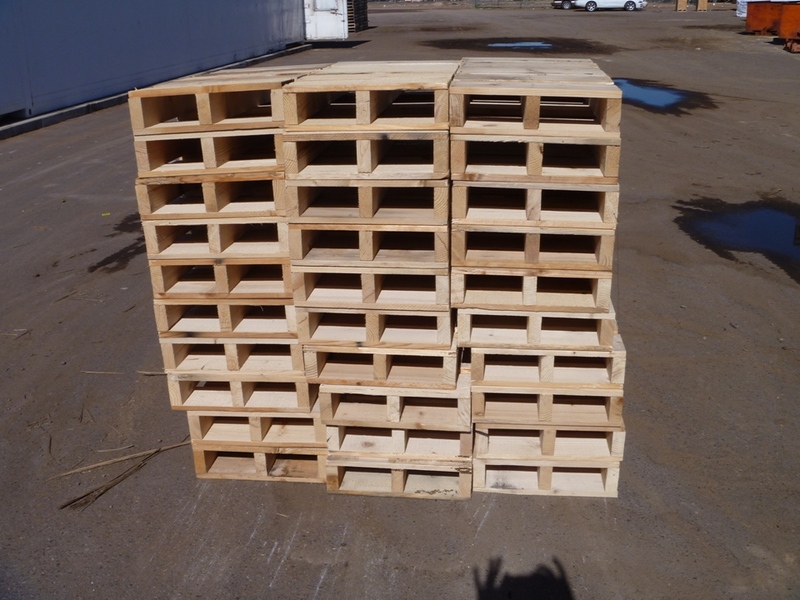 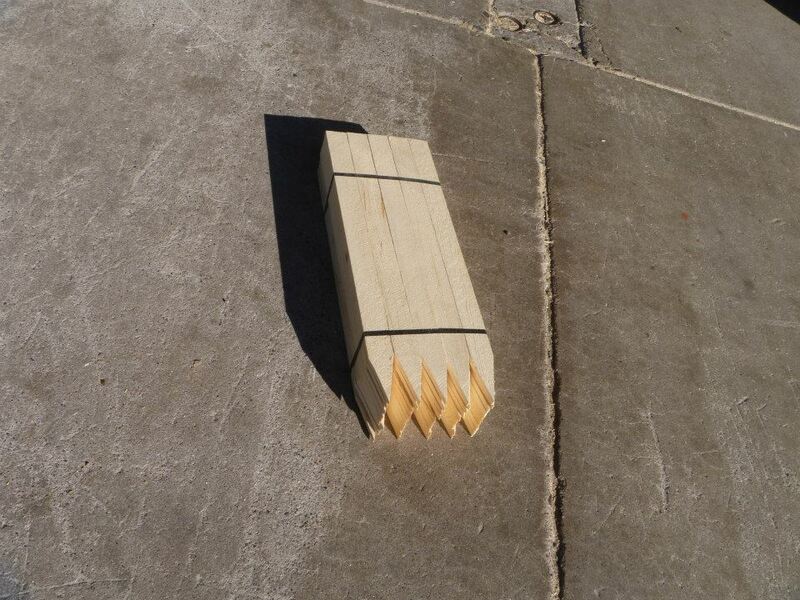 Will you pick-up our scrap pallets? 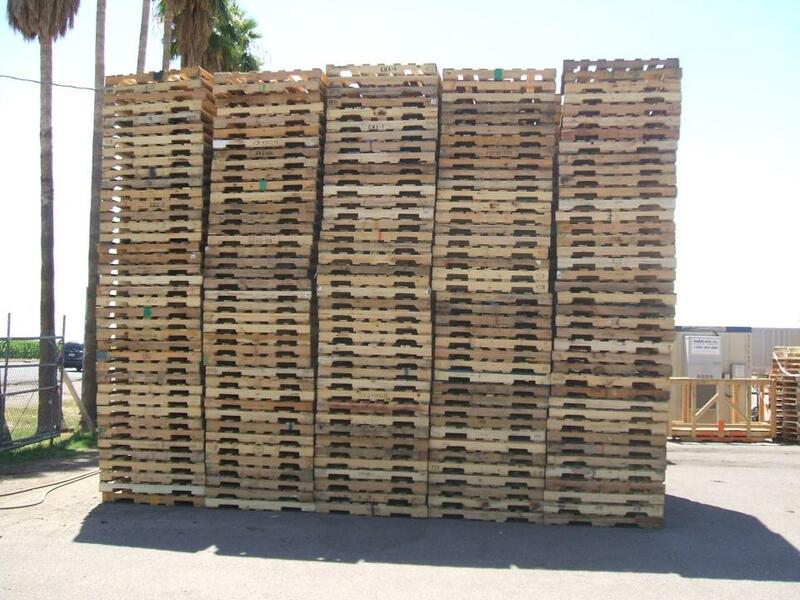 Sometimes, depending upon the quantity and your location. 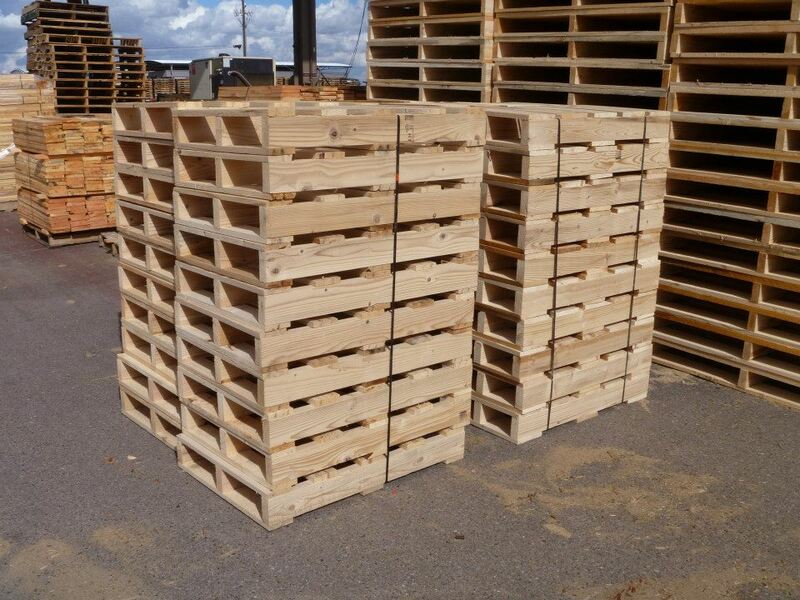 We only pick up GMA pallets. 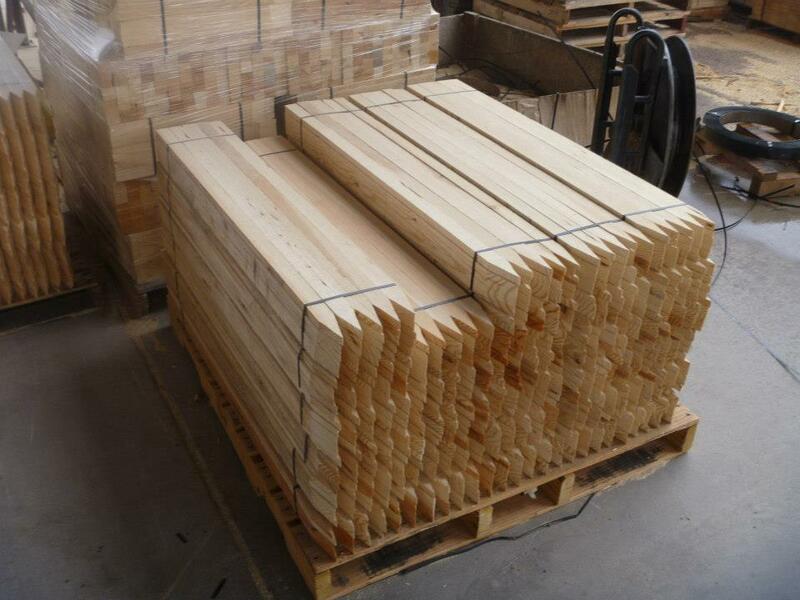 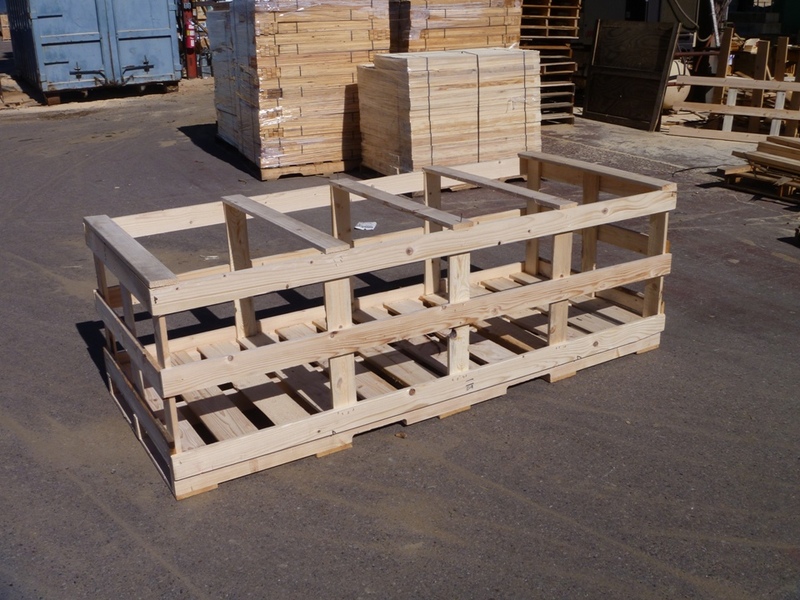 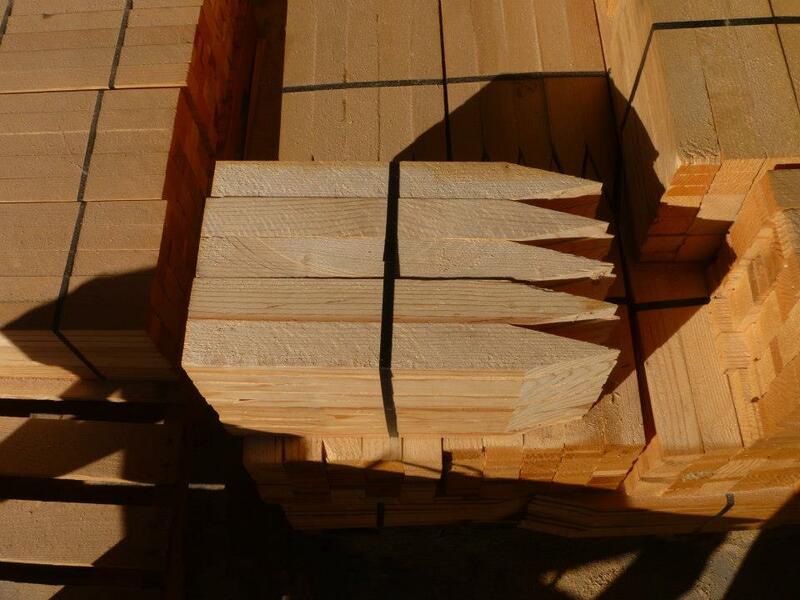 Yes, provided we have a purchase order or firm commitment, we will guarantee the availability of your pallets. 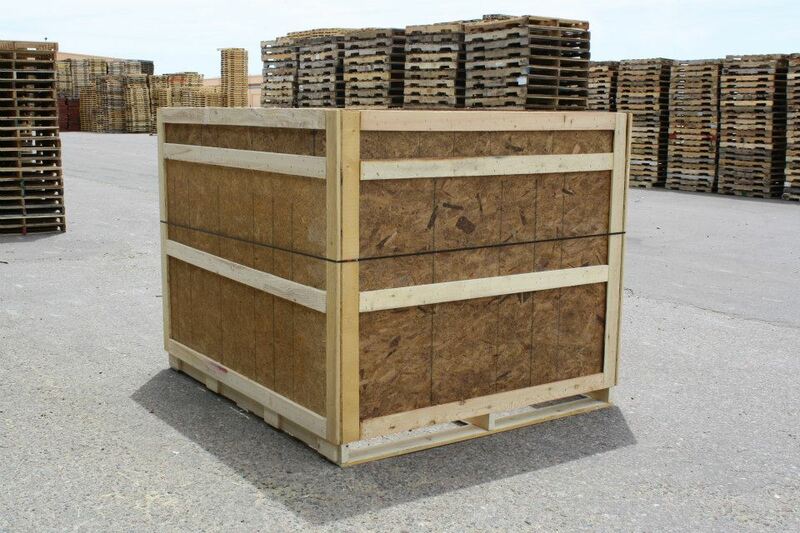 Contact us or call us at (602) 278-9682 for more information or assistance.